The Tactical Sked was requested through the system from down range. It weighs seven pounds and with all accessories it weighs 9 pounds. 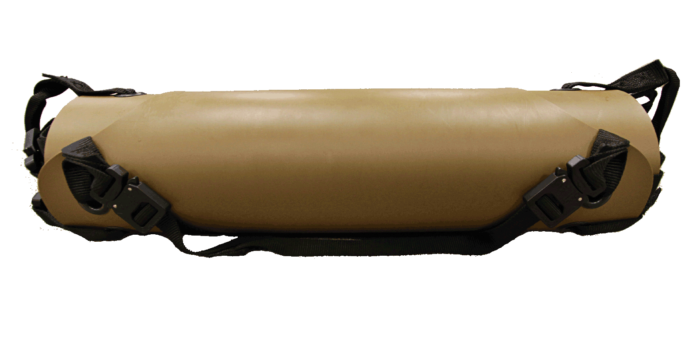 When laid out, the Tactical Sked measures in 6 ft. 7 inches long X 22.5 inches wide X 1/10 inch thick. 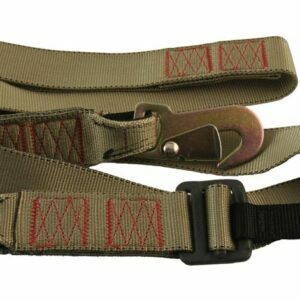 It comes in Coyote Brown color and has COBRA® buckles throughout. There is a strap diagonally across the chest to keep the patient in if it gets inverted. Other Skeds do not need it because they are longer. 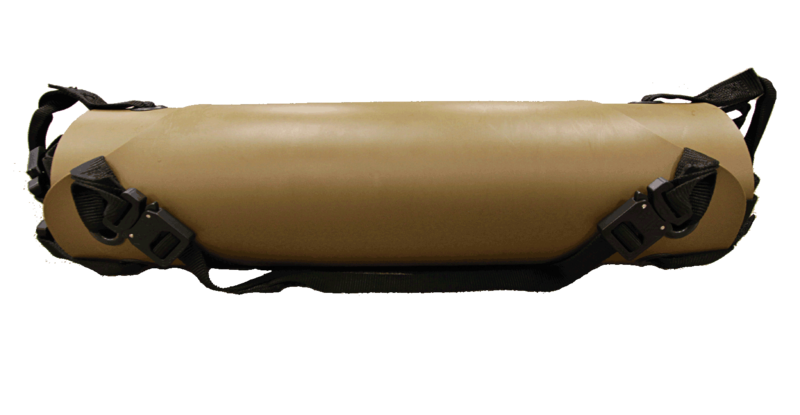 When rolled up the Tactical Sked is 7 inches in diameter X 22.5 inches long. 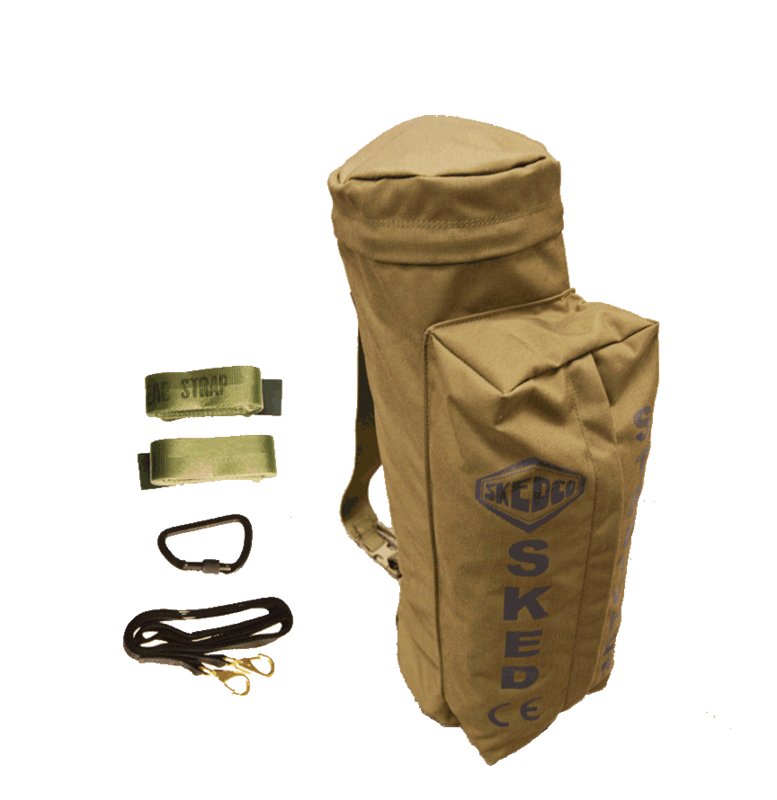 If it is secured across your ruck you can easily go through a door without it hanging up. It is made of the same rugged plastic that all Skedco litters are made of so it is extremely durable in the most extreme environment. 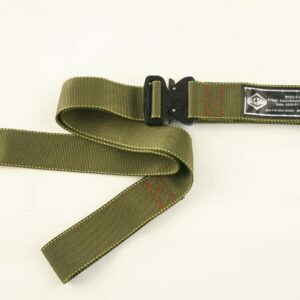 The accessories include: a pair of horizontal lift slings, a steel carabiner to secure the ends of the slings together for hoisting into a helicopter and a tow strap for “hands free” dragging.The backpack is 24 inches long X 7 inches in diameter. When it is carried or hoisted the Tactical Sked keeps your patient’s body straight. It will not bend in the middle. 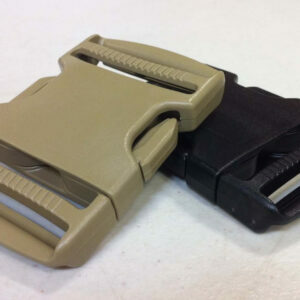 Because it is narrow it forms an anatomical splint around the legs when the straps are pulled tight. 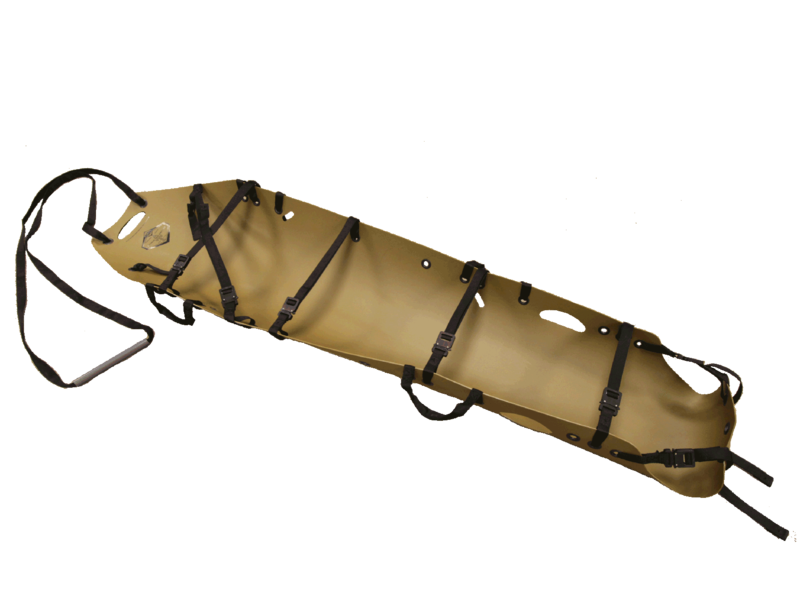 It is truly the most versatile of all lightweight stretchers. For more information please contact Skedco and one of our representatives will assist you.